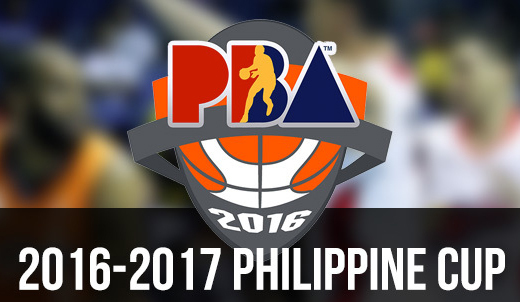 SHOW DESCRIPTION: The 2016–17 Philippine Basketball Association (PBA) Philippine Cup will be the first conference of the 2016–17 PBA season. The tournament will start on November 20, 2016 and will be finished by February 2017. The tournament does not allow teams to hire foreign players or imports. Single-round robin eliminations; 11 games per team; Teams are then seeded by basis on win-loss records. Ties are broken among the head-to-head records of the tied teams.